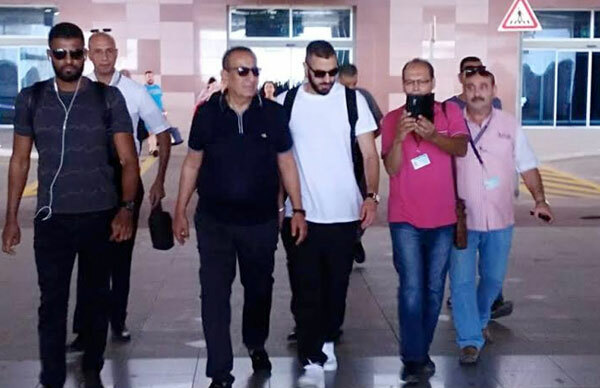 Real Madrid striker Karim Benzema has arrived in the Egyptian Red Sea coastal city of Hurghada Monday after invitiation from the president of the Red Sea Tourism Investment Association, Kamel Abu Ali. 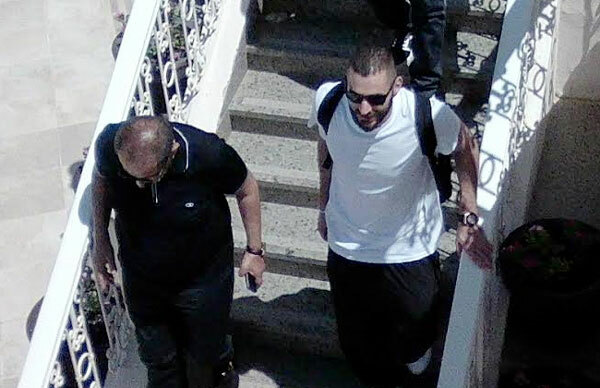 "Benzema has shown big admiration for the city. His visit will include many activities and he will take lots of photos. 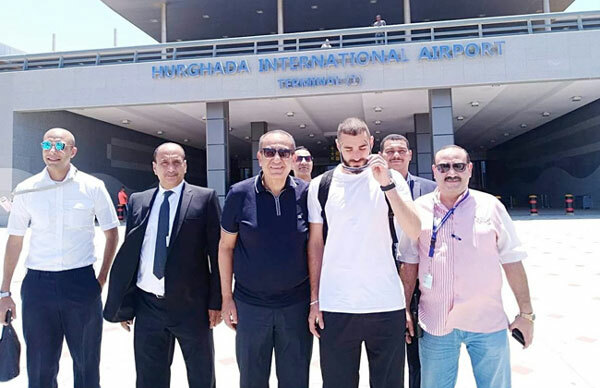 He will also appear in the opening of a new resort in Marsa Alam," Abu Ali said. 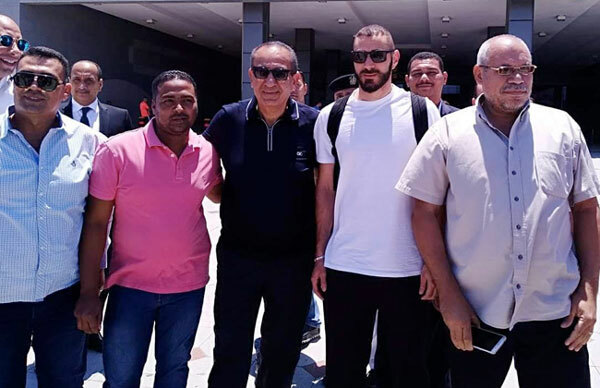 The 30-year-old French footballer is out of action as he was not called-up for the anticipated 2018 World Cup, having been snubbed since involvement in a famous scandal in 2015. His last triumph was winning his third UEFA Champions League last month when Madrid defeated Mohamed Salah's Liverpool 3-1 in the final. Hurghada is the leading resort city of the Red Sea which is known of its nice sunny weather and water sports like windsurfing and diving.